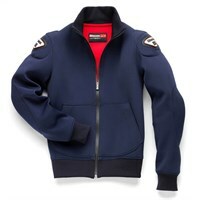 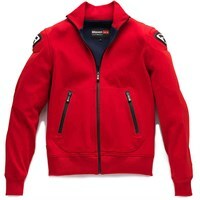 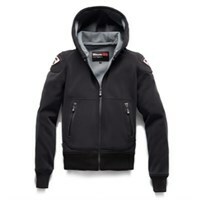 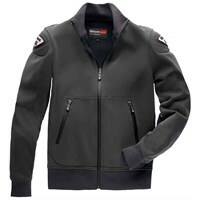 Blauer is an Italian maker that puts an emphasis on fashionable design. 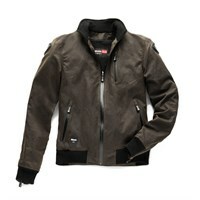 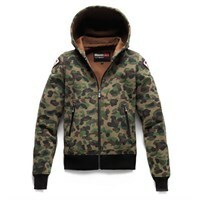 They do not make traditional motorcycle jackets, but instead try to fuse street styles with protective wear. 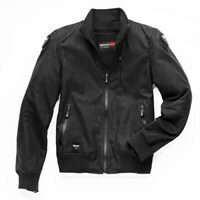 Nearly all of their jackets could be worn off the bike without anybody knowing that they are equipped with fixed and removable armour for riding.